Flying with a new instructor for the first time can feel intimidating. Here are a few things you can do to make it a smooth, fun, productive lesson! Showing up prepared and organized for your first lesson is a great way to show your instructor that you're serious and you don't want to waste time or money. If show up prepared, it will prompt them to be extra prepared for lessons instead of scrambling for materials last-minute. Try to pick up on the teaching style your instructor has. Every instructor is different. Some are far more direct than others, while some will wait for you to make the mistakes first. Have a quick talk with your new instructor about the goals you have for the particular training course, both timespan and financials. There's no such thing as a perfect instructor or student. Don't hesitate to tell your new instructor what you struggle with or where you feel confident. It will help them tailor lessons to your needs, saving you time and money. If you make mistakes on the first lesson together, don't be embarrassed. Show that you're willing to acknowledge your mistakes and move on! 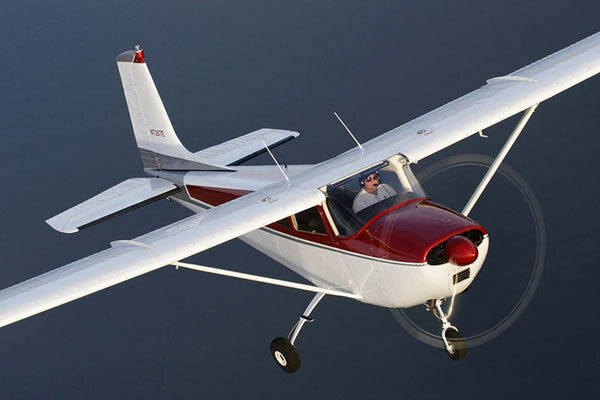 It will take a few flight lessons for your instructor to feel comfortable with your skills. Don't feel belittled if the instructor follows you on the controls during takeoff, landing, etc. It's just their way to make sure you're safe! 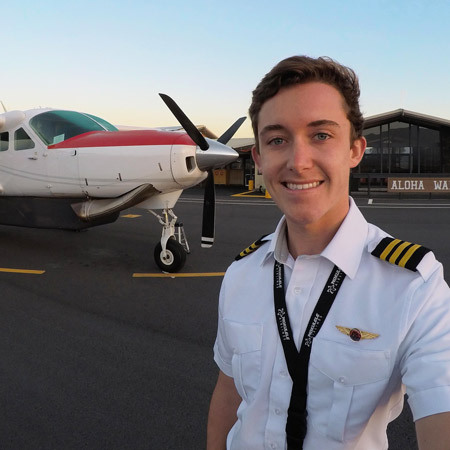 Chat with your instructor about their personal goals and background as a pilot. Let your instructor know what sort of flight experience you have and what your goals are, professional or otherwise! 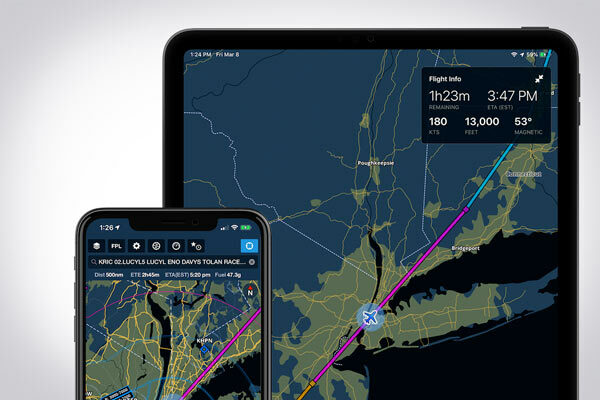 It will help them tailor scenarios to your personal progression as a pilot. 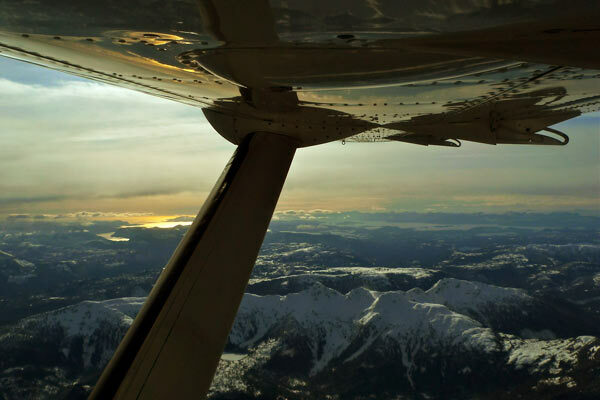 As your instructor builds confidence in you, verbalize your corrections in-flight. For instance... 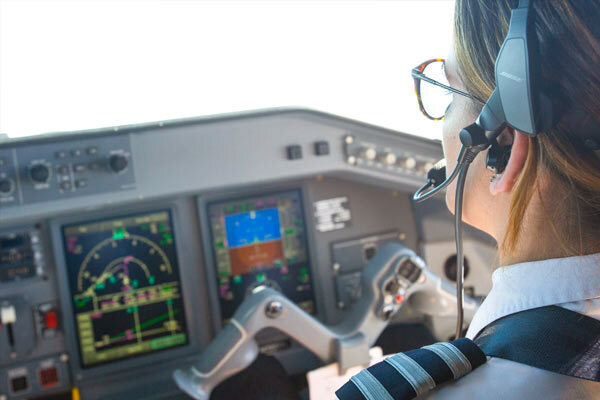 If you're flying slow, fast, high, or low during approach, say something like "correcting speed." 10) Most Of All, Have Fun! Yes, flight training is serious business. But it's important to have fun along the way. Consider incorporating a few fun cross-country destinations into your lessons. What are your tips for a student flying with an instructor for the first time? Tell us in the comments below.